Its fastback-like shape is new, but what's underneath is largely carried over from last year's Passat. Unlike the rest of the VW lineup in the U.S., the Passat sticks with older underpinnings and not the automaker's modular architecture, which it calls MQB. 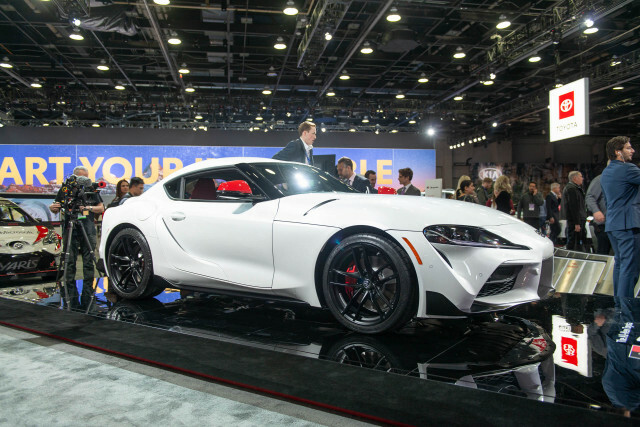 The new look is more distinctive than the outgoing car, but still conservative. Standard 17-inch alloy wheels and LED headlights add some pizazz. 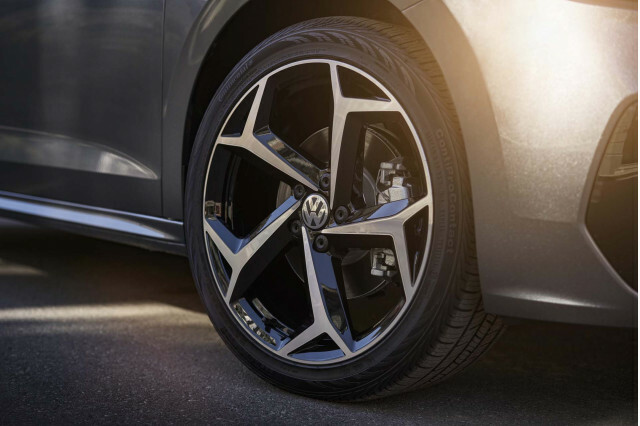 The Passat will be available in five trim levels when it goes on sale this summer, including an R-Design appearance package that includes 19-inch alloy wheels and a handful of sportier design cues outside. Inside, the Passat has a low dashboard fitted with an 6.3-inch touchscreen for infotainment that includes standard Apple CarPlay and Android Auto compatibility. Cloth, synthetic leather, and nappa real leather upholstery options are available depending on the trim level. High-spec Passat trims include a power-adjustable driver's seat with memory, heated front and rear seats, dual-zone automatic climate control, and a Fender-branded audio system. VW didn't say how much the updated Passat will cost. 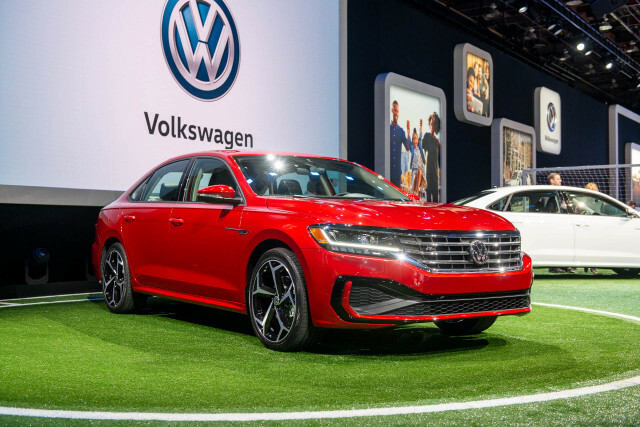 Since the 2020 Passat carries over last year's platform with its 110-inch wheelbase, the sedan's interior dimensions are largely unchanged. Under its hood, the story is more complicated. The first Passats to go on sale this summer are set to be badged Limited and feature a carryover 2.0-liter turbo-4 rated at 174 horsepower and 184 pound-feet of torque. Subsequent trim levels will follow not long after with a torquier version of the engine—same horsepower, but with 207 lb-ft of torque. 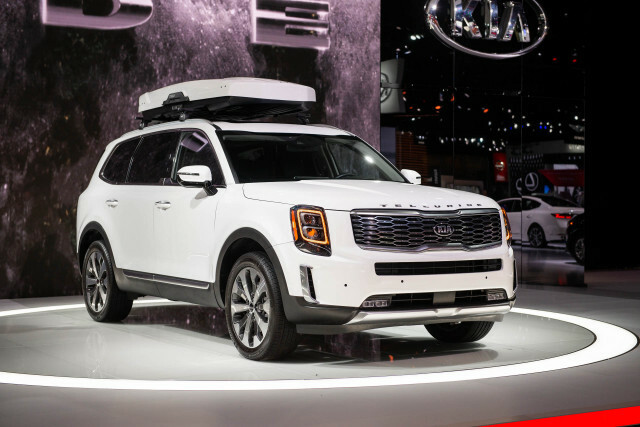 A 6-speed automatic transmission shuttles power to the front wheels. 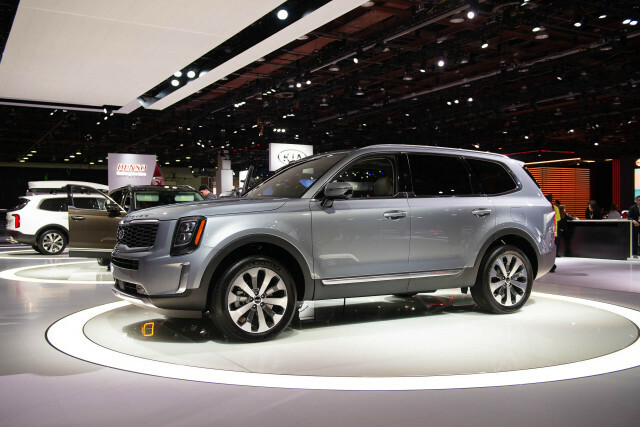 Unlike earlier Passats, a V-6 engine and all-wheel drive are not available. VW hasn't released fuel-economy estimates for the 2020 Passat. 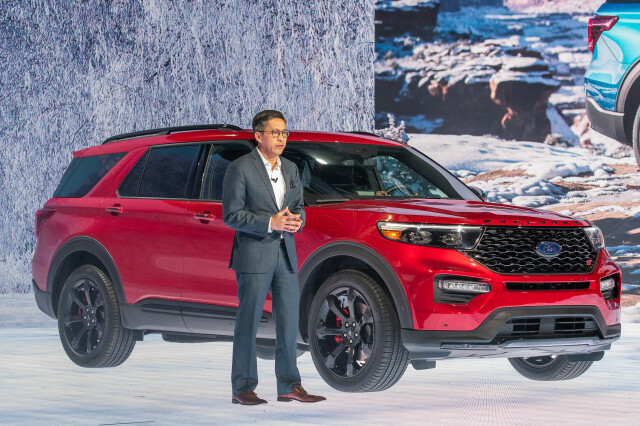 All Passats will leave the automaker's Chattanooga, Tennessee, assembly plant with a wide array of active safety tech including automatic emergency braking with pedestrian detection, blind-spot monitors, and rear cross-traffic alerts. Adaptive cruise control, active lane control, and an automatic parking system are on the options list.